Horseshoe Casino Cleveland will host a second Table Games Academy to fill 130 part-time positions for table games dealers. Applications are still being accepted for the academy, which starts Aug. 25. "Summer is a busy time for a lot of people, so we decided to host a second, free table games academy to better accommodate the schedules of those interested in joining Horseshoe Cleveland," said Shannon Mortland, director of public relations for the casino. Horseshoe aims to enhance the guest experience by providing a larger number of open tables with a wider variety of minimum bets. 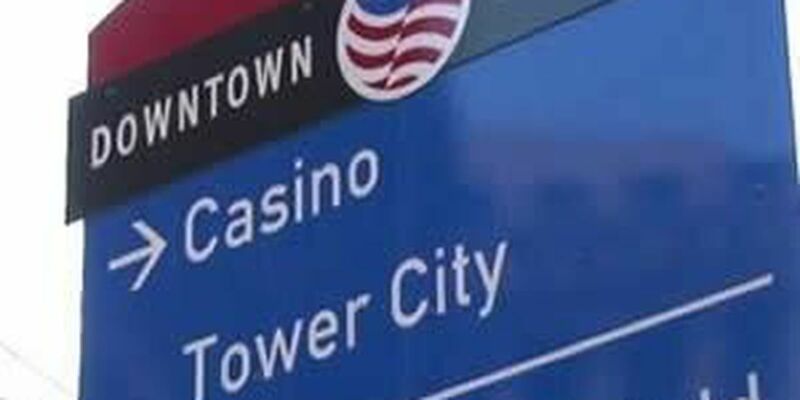 The casino announced these positions earlier this summer and launched the first Table Games Academy in July. Horseshoe Cleveland will put many people through the interview process and those selected will need to commit to the Table Games Academy, a free training session that will last 4-6 weeks. The length of the Academy will depend on factors such as the number of applicants and the amount of time it takes to teach the group seven table games, including Blackjack. Ohio's first casino is looking for upbeat and positive people who enjoy working in a fast-paced, fun environment in the heart of downtown Cleveland. Successful applicants will delight in meeting new people and providing non-stop entertainment to casino guests. Casino industry experience is not necessary. In addition to a competitive salary, dealers at Horseshoe Cleveland will enjoy a lively and fun environment that is committed to providing the ultimate entertainment experience for its guests. Part-time dealers will work a few days each week with high earning potential.